You can play many games today, but you are probably obsessed with the obvious. Why not try something different before you die? Here is a list of the top ten adventurous games to try. 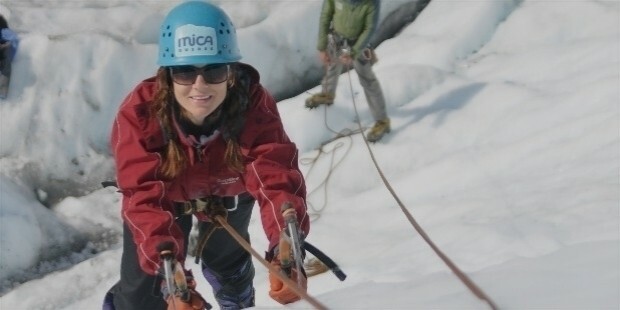 Have you ever tried glacier climbing before? Maybe yes, maybe no. If you can navigate through glacier confidently, and you understand that this game can be risky too, then it makes a lot of sense to pick your safety gear and go out climbing. Additional accessories to bring with you are crampons and the ice axes. 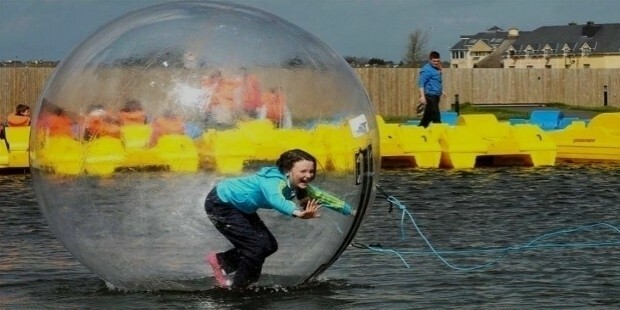 Zorbing isn’t for men and women who get scared fast. Regardless of how thrilling the game is, Zorbing is also the one game that features a heart throbbing movement. However, the game is hailed as being safer than many of the riskier games you have heard about or watched people play. So, that is an assurance to comfort you. Caving is a fantastic sport, but not so many people take part in it quite often. 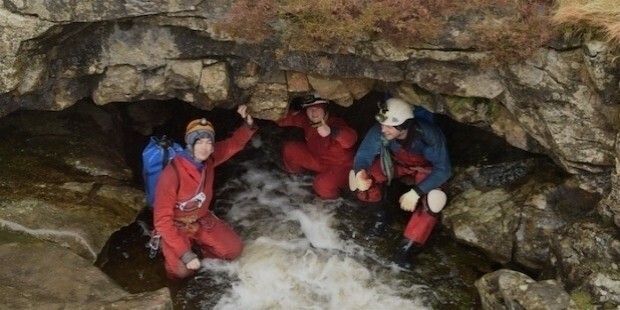 If you are sporty, love to try new environments with friends, and just love to try something completely new from time to time, it might be best if you take part in caving. 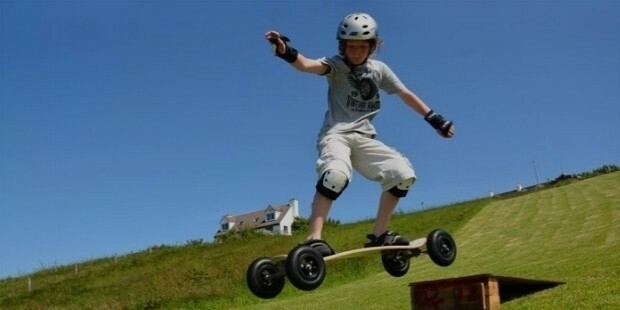 Mountain boarding is an interesting sport of the 21st century. Everything about mountain boarding happens around rocky trails, grass hills, and mountain terrains. As much as the game is interesting to play, it is not for people who do not have a true sense of body balance. An example of the best places to participate in mountain climbing is the Whistler Mountain Bike, Canada. Wreck diving isn’t a new game, and it is a thing for risk takers who prefer thrilling dives into the blue waters of seas and oceans. It doesn’t seem scary, but you should be certain about getting some goose bumps. 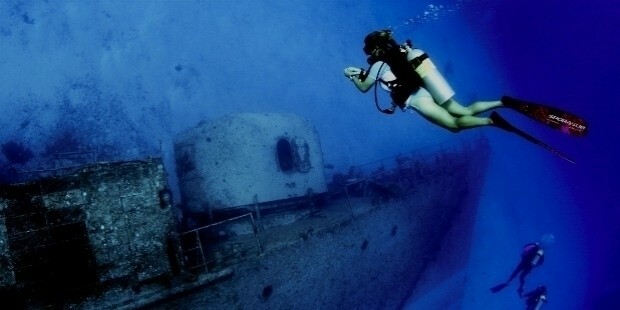 Wreck diving will awe struck you, too. So, you might find yourself participating in this one quite too often. You probably haven’t been to the sea for quite some time now, but the mention of Canoeing & Kayaking is absolutely tempting enough to get you going for the sport soon. 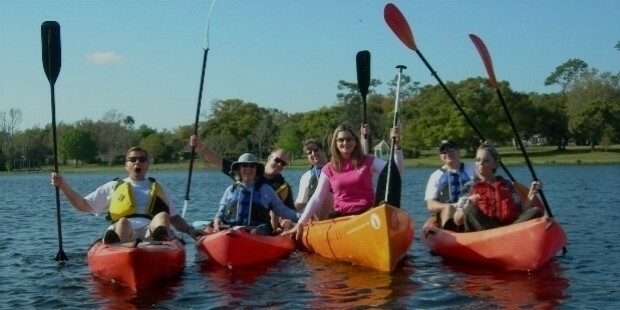 Canoeing & Kayaking is the game people play in waterfalls, rivers, and weirs. Other places include river mouths and extremely narrow caves. 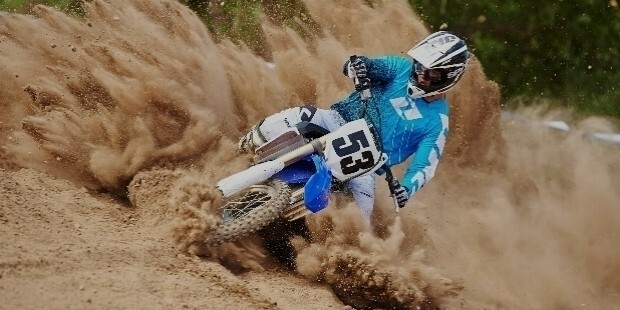 Dirt Biking is an interesting game because it allows you enjoy the open air while enjoying the beauty of the terrain. Dirt Biking requires the gamer to do large jumps from time to time during the game. The bikes feature suspension forks and rare shock absorbers, which absorb impact from obstruction and large jumps. If you live in the snow packed regions, then skiing is a perfect adventure game to try. And if you just can’t go a month without having those skiing boots on, it means this is the best game for you. 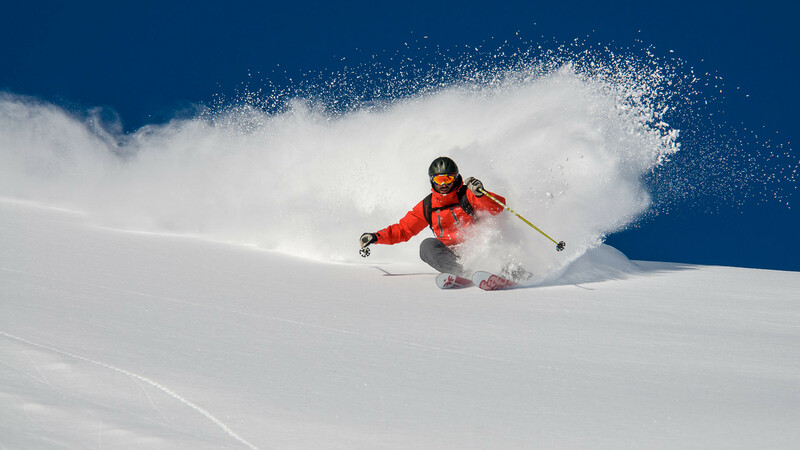 Make sure you know how to balance your body properly when skiing, so at least you won’t have to end up in the hospital after the sport. Do you love winging over varying surfaces like packed sand, grass, snow, water, and ice? Then try Kitewing before you die. The sail is 110% safe. It features advanced stability and holding power, making the rider comfortable as well as relaxed. 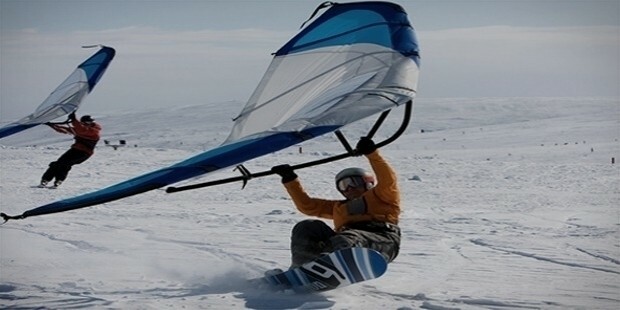 If you are willing to take the risk and kite ride, you wouldn’t think twice about this adventurous sport. 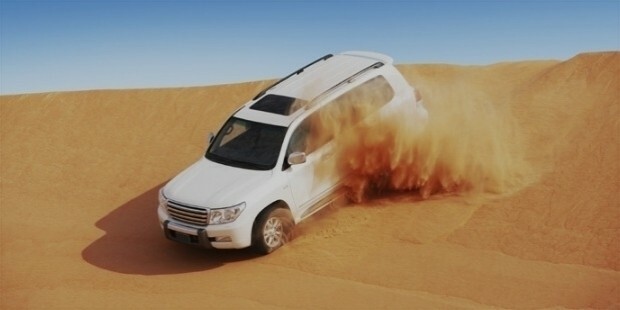 Dune dashing has always been described as the game for people who have an undying passion for adventure.